Managed services is expected to dominate security spending in 2019, representing the largest technology category as customers turn to the channel for increased protection. According to IDC findings, businesses across the world will spend more than US$21 billion on managed security services during the next 12 months, triggered by around-the-clock monitoring and management of security operations centres. In representing the largest chunk of spending across all major sectors - including banking, discrete manufacturing and government - such priorities place managed security service providers (MSSPs) at the beating heart of the market. 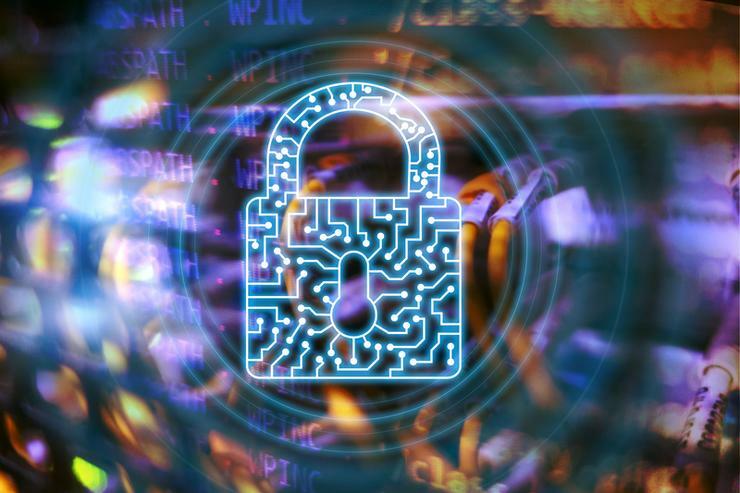 “The security landscape is changing rapidly, and organisations continue to struggle to maintain their own in-house security solutions and staff,” said Martha Vazquez, senior research analyst at IDC. Of further note to the channel, the second largest technology investment category in the year ahead will be network security hardware, spanning unified threat management, firewalls, and intrusion detection and prevention technologies. Completing the list is integration services and endpoint security software, ranked third and fourth respectively. According to IDC, the fastest areas of investment will be seen across managed security services (14.2 per cent), security analytics, intelligence, response and orchestration software (10.6 per cent), and network security software (9.3 per cent). “When examining the largest and fastest growing segments for security, we see a mix of industries - such as banking and government - that are charged with guarding highly sensitive information in regulated environments,” added Jessica Goepfert, program vice president of IDC. On a broader level, worldwide spending on security-related hardware, software, and services is forecast to reach US$103.1 billion in 2019, representing an increase of 9.4 per cent over 2018. For Goepfert, this pace of growth is expected to continue for the next several years as industries invest heavily in security solutions to meet a "wide range of threats and requirements". Specifically, the three industries that will spend the most on security solutions in 2019 - banking, discrete manufacturing, and federal/central government - will invest more than US$30 billion combined. Goepfert said three other industries - process manufacturing, professional services, and telecommunications - will each see spending greater than US$6 billion this year.